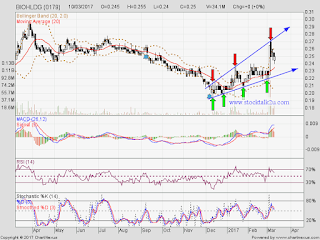 BIOHLDG (0179) forming higher high & higher low. How about this round, will it retest support level & rebound again? Immediate resistance @ RM0.255 level. 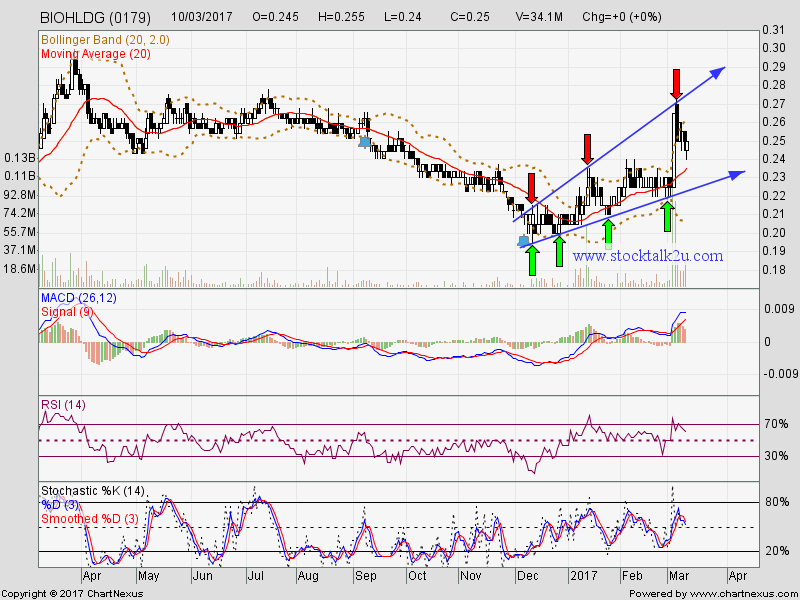 Subsequent resistance @ RM0.275 level. Immediate support @ RM0.235 level. Subsequent support @ RM0.225 level. 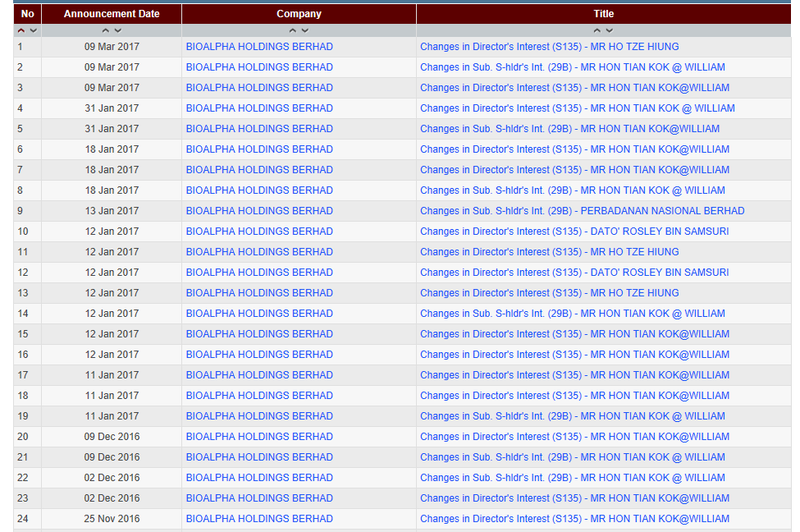 Last year insider keep acquisition of shares via open market. Jan till March 2017, the share price keep moving up, insider keep on disposed the share through open market. 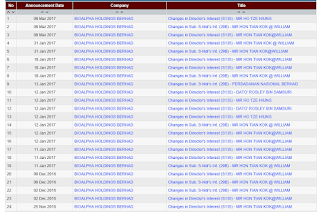 For detail info, pls refer Bursa Malaysia website.